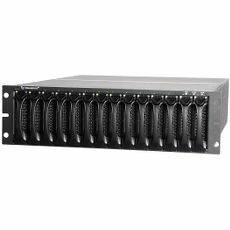 With 7 TB of capacity within a 3U enclosure, the PS300E is an enterprise SAN serving up best-in-class performance providing both primary and secondary storage for database, email, print & file and Web services applications.The Dell EqualLogic PS300E Series of virtualized iSCSI SAN arrays are designed to bring enterprise-class features, intelligence, automation and reliability to remote or branch office, departmental and small-to-medium business (SMB) storage deployments. Used and refurbished EqualLogic storage systems are a great way for SMBs and larger companies to save money while deploying enterprise class storage arrays with the reliability a Fortune 500 company demands. Whether you are looking for a production IP SAN, Disaster Recovery option, or a whole solution, Vilis Systems has a refurbished EqualLogic Option for you. All EqualLogic PS300E series we sell come with a one year warranty standard. 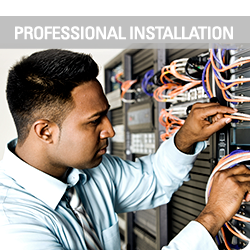 Extend the life of your Dell EqualLogic PS300E series equipment with professional third party support from Vilis Systems. 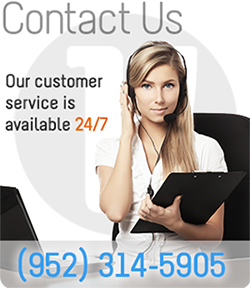 We offer third party EqualLogic support and maintenance contracts with best-in-class service from techs with years of experience with EqualLogic service. 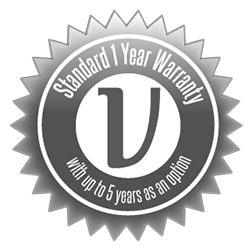 Third party EqualLogic warranty support is also available as an option with Vilis Systems. We want to make sure you get the most out of your EqualLogic SAN which is why we provide warranties, support & maintenance, installations, upgrades and access to our EqualLogic parts inventory system. If you’re serious about keeping your Dell EqualLogic system running for years, then don’t compromise with your support and contact Vilis Systems today.